A new business needs a new website. 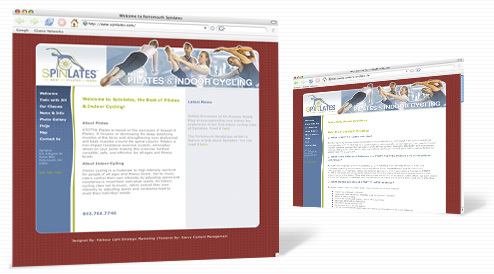 Spinlates needed a site where the public could check the class schedule and get information. All kept up-to-date by Savvy Content Manager.